Series mobile apps games scan "Innovator". App touch subject to "Innovator". This application is a touch of accounting, in some way, like a series of mobile applications games scan. That is why it is published within this topic. And this author's series ideas games scan starts to be very interesting for future users, which entails its development. Now, we all know very well, or use the app to count the number of steps taken during the reporting period. Statistics displayed on the screens of our gadgets, allows us to evaluate our efforts during the reporting period and to use this information for personal purposes. Slot scanning is aimed at gaming and entertainment component to use these applications. App touch account also shows statistics at the end of the reporting period, only a number of touches to the screen of your gadget. 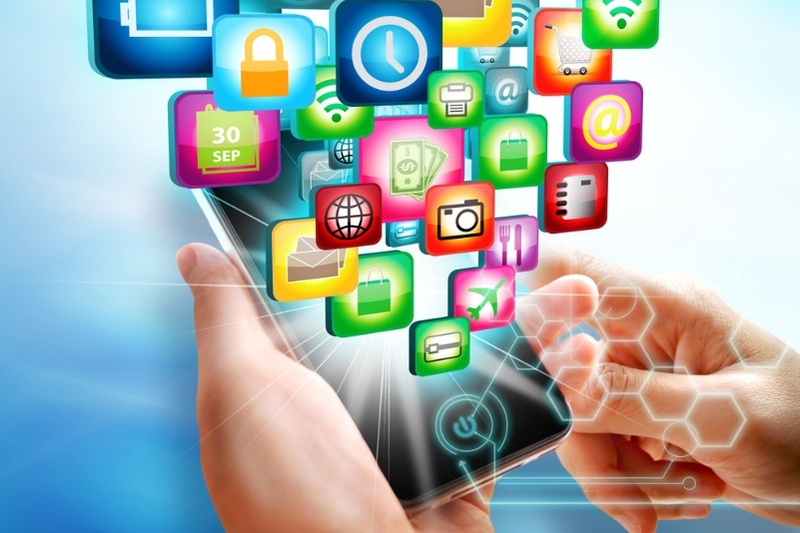 That is, the user who downloaded the application, has the opportunity to evaluate and see their activity in the reporting period, to compare it with other reporting periods, to recommendations of that application on the use of relevant applications Your gadget, referring to the received data previously used applications. You can, with the paid version of the app touch account, to receive statistics of usage of individual apps that eat Your gadget in terms of number of active actions on the screen of the gadget. Also, given that this is a game scan, it is possible to obtain the functional system of this startup's video depiction of the use of the screen of the gadget in the animated style. Or artistic slides touching your screen of the gadget on pre-allocated hours of use the screen of the gadget, which can be share in social networks. The colors and style of these graphics and animation data to be selected separately. That is, without exaggeration, the administration platform "Innovator" can conclude that this kind of mobile entertainment does not exist! The statistics of mobile application use the touch scanning can be turned into a specific gaming event, the results of which can be shared in the circle of his friends. Animation and art materials from working of this mobile app it is possible to use as a separate entertainment, which can also be attributed to the new and innovative direction. Можно сделать выводы по пользованию данным приложение только после его полноценной работе.